Have a boring commute? A long road trip coming up? Consider using that time well and learning a language as you drive. While rummaging around on Spotify (download their free software here), we noticed that they give you free access to the multi-part collections: Learn Spanish in Your Car, Learn French in Your Car, Learn Mandarin in Your Car, Learn Italian in Your Car, Learn Russian in Your Car, and Learn German in Your Car. Running 10-14 hours, the collections (usually retailing for $22.95 on Amazon) build in difficulty, moving from "Level 1" to "Level 2" to "Level 3." 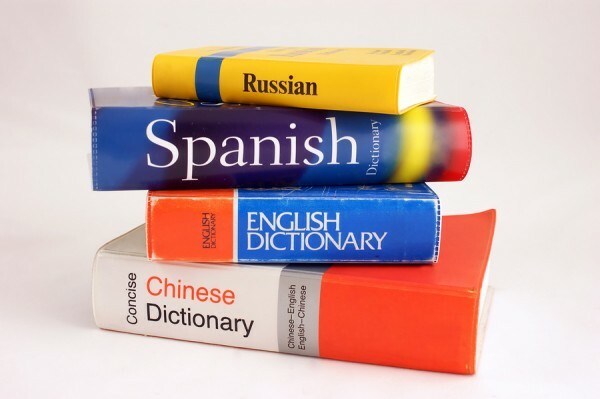 We've embedded the playlists below, and you can always find them listed in our collection, Learn 48 Languages Online for Free: Spanish, Chinese, English & More. I don’t have a mobile device (e.g., smartphone) that will enable me to stream the lessons while driving. I do have an mp3 player that will play through my car’s sound system. I know I can stream the lessons from Spotify and capture the audio on my laptop in real time and produce mp3 files, but is there a way to download the files instead? It would be much easier and quicker to go at it this way. Thanks for any help you Open Culture fans can provide. Spotify also has summary playlists such as “Learn Spanish” and “Learn French,” each comprised of several courses by different publishers. It’s worth spending an evening sampling each publisher’s program. For MP3 courses, see http://www.openculture.com/freelanguagelessons. As an admittedly Apple-centric alternative, the Spotify (premium) mobile app has an “Available Offline” toggle, which would let you use an iPod Touch. The same hardware would work with an Apple Music subscription: you can download language albums (like the Learn in Your Car series featured here) for offline use. Being one of the three individuals in the world who still does not have a mobile device (Apple or otherwise) leaves me at a certain disadvantage. After posting my initial comment, I did some more research into the matter of downloading files from Spotify (rather than getting the material by means of the tedious process of recording the lessons as they played). I’m now pretty sure it can’t be done. Consequently, I appreciate your suggestion and link to the MP3 courses, and I intend to pursue it. Thanks.